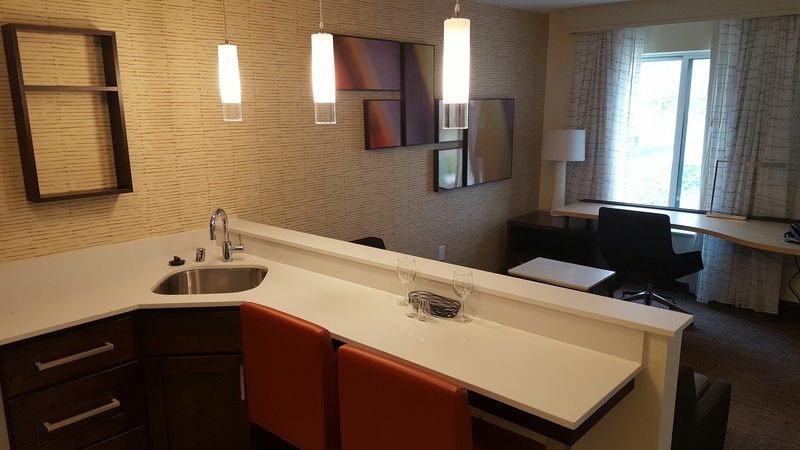 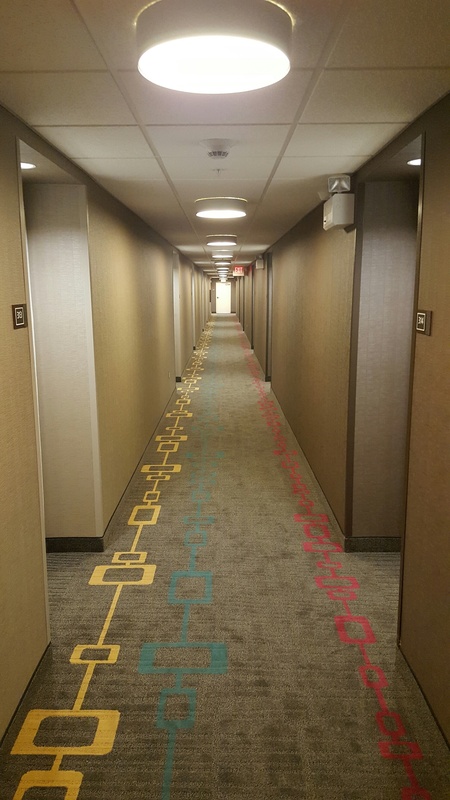 This Residence Inn project was completed in 2016. 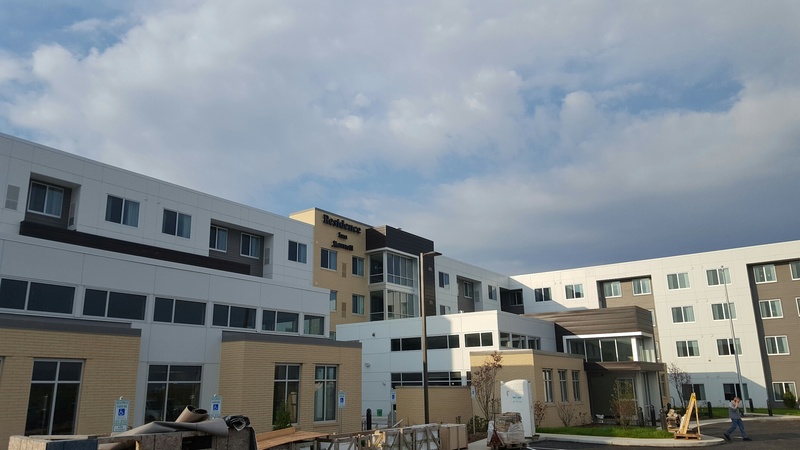 Wellenstein and Sons, Inc. provided framing and finish carpentry labor on the new 127 unit 87,000 sq ft hotel. 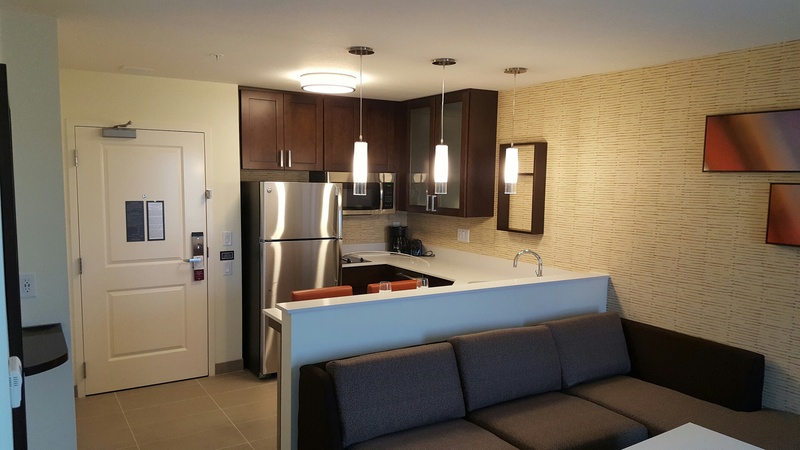 Our scope of work included installation of framing, cabinets, doors, wood trim, corner guards and toilet accessories.